Established in November 2006 Laois Domestic Abuse Service works to provide support, information and advocacy to women experiencing or who have experienced domestic/relationship abuse. We support the right of everyone to live and grow in a peaceful non-violent home environment, and to promote a culture of responsibility and equality. 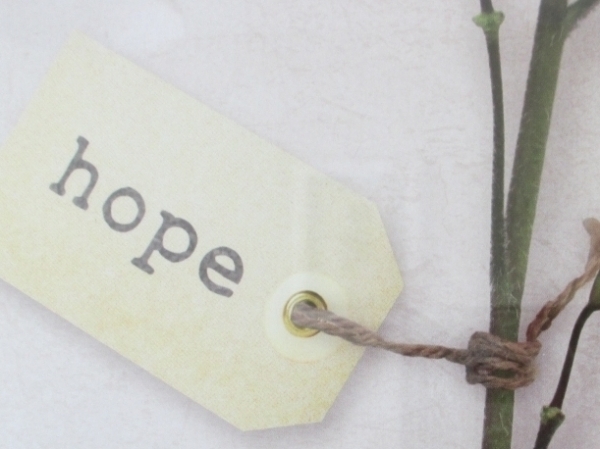 Laois Domestic Abuse Service is a registered charity, number CHY 18907. 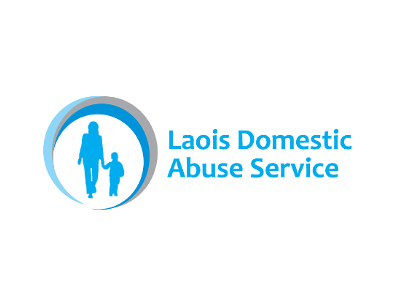 Laois Domestic Abuse Service is a non-directive service for women experiencing domestic abuse. Our approach is to seek to understand the experiences and difficulties of our clients. We provide support to women to make their own decisions about their relationships/lives by providing impartial information and outlining possible options. Yvonne Murphy (Chairperson), Michael Rainey, Noreen Byrne Teresa McEvoy, Cllr Catherine Fitzgerald, Mary Delaney, John Healy.